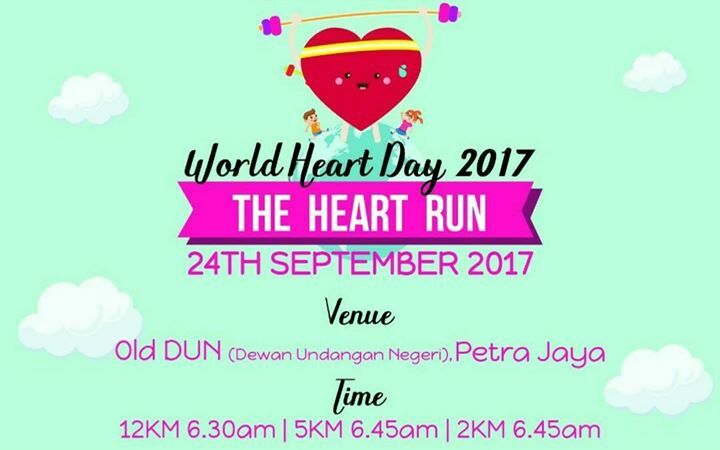 World Heart Day is celebrated on 29 September each year. In May 2012, world leaders committed to reducing global mortality from non-communicable diseases (NCDs) by 25% by 2025. 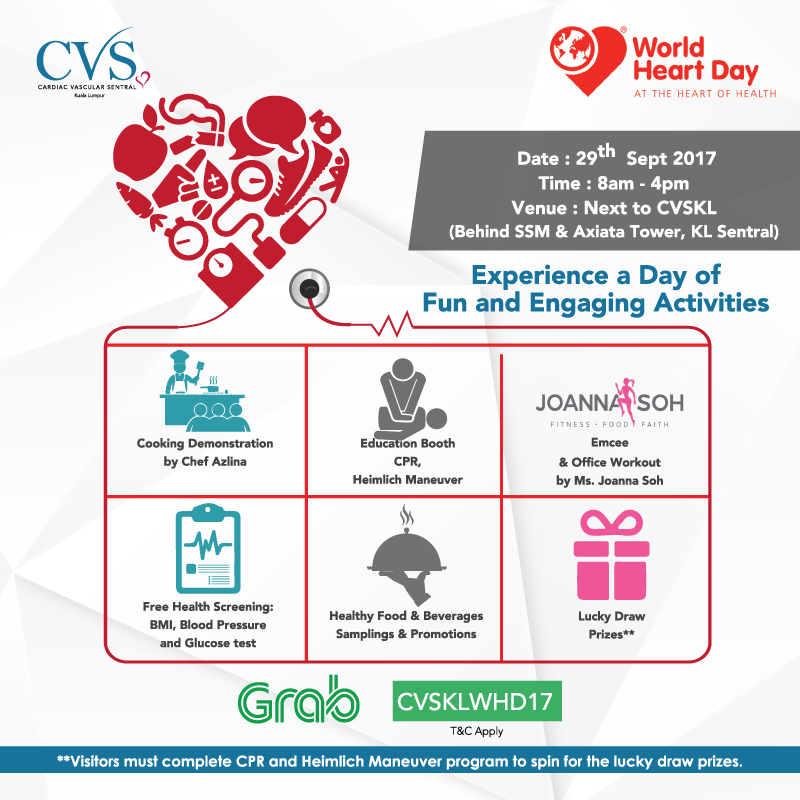 Cardiovascular disease (CVD) is accountable for nearly half of all NCD deaths making it the world’s number one killer. 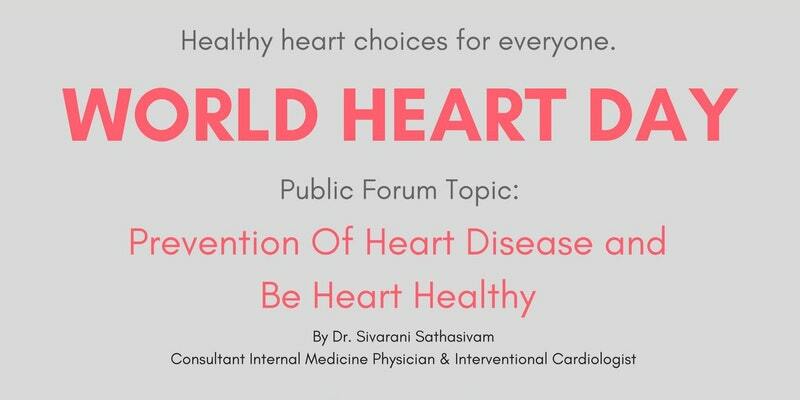 World Heart Day is, therefore, the perfect platform for the CVD community to unite in the fight against CVD and reduce the global disease burden. 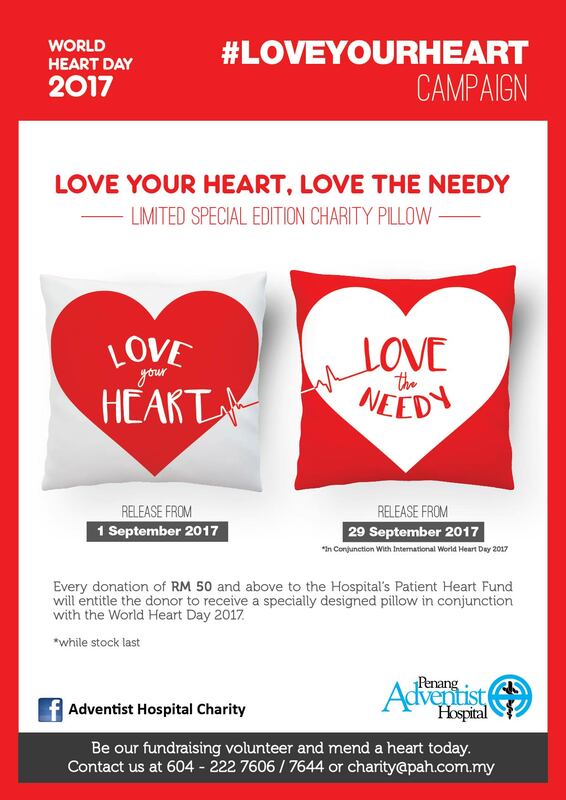 Created by the World Heart Federation, World Heart Day informs people around the globe that CVD, including heart disease and stroke, is the world’s leading cause of death claiming 17.5 million lives each year, and highlights the actions that individuals can take to prevent and control CVD. 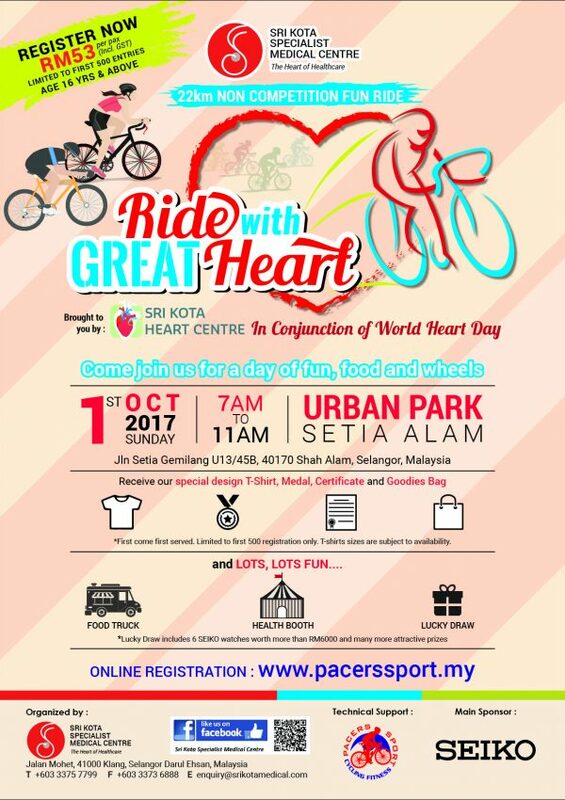 It aims to drive action to educate people that by controlling risk factors such as tobacco use, unhealthy diet and physical inactivity, at least 80% of premature deaths from heart disease and stroke could be avoided. 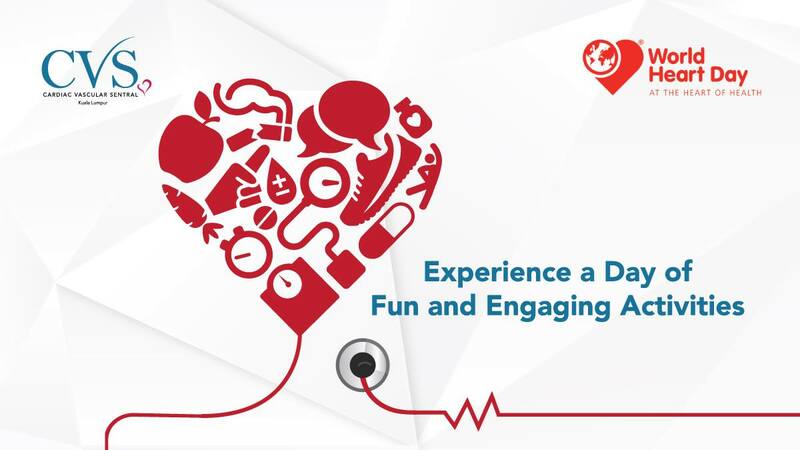 World Heart Day is a global campaign during which individuals, families, communities and governments around the world participate in activities to take charge of their heart health and that of others. 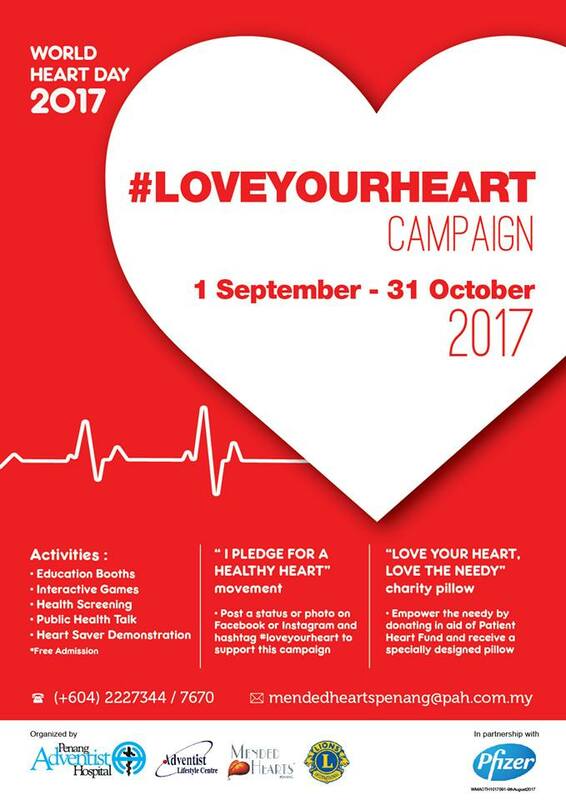 Through this campaign, the World Heart Federation unites people from all countries and backgrounds in the fight against the CVD burden, and inspires and drives international action to encourage heart-healthy living across the world. Click to view full brochure. "Prevention of Heart Disease and Be Heart Healthy"
Refreshment provided. 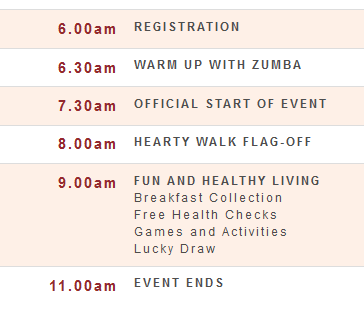 Free BP and glucose screening. or call 03-7949 9999 ext 1012 (Marketing Dept). 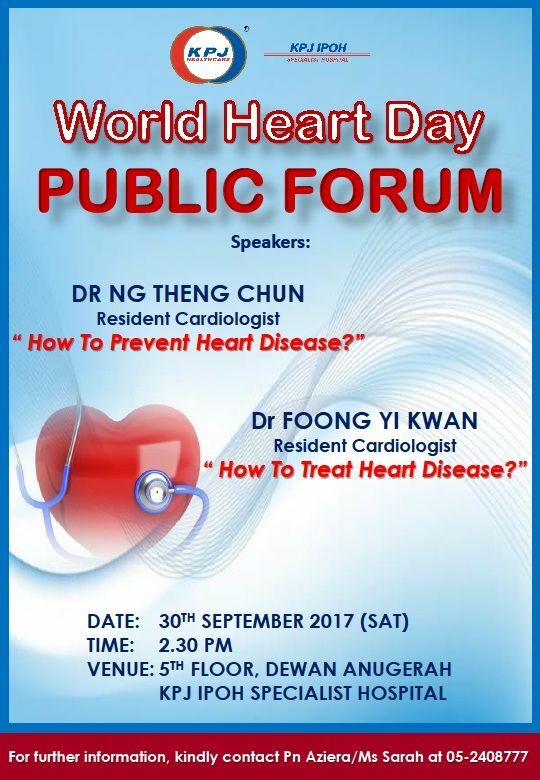 NHAM as a member of the World Heart Federation (WHF) will be delighted to endorse activities (public forum / heart health talk / free community screenings / any other reated activities) in conjunction with the upcoming World Heart Day 2017; and list your event on our website as a gesture of support. 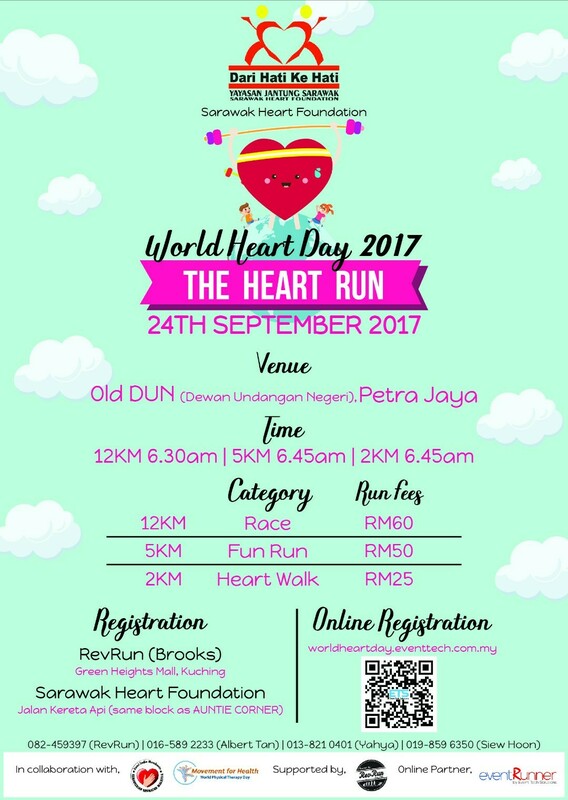 In exchange of the World Heart Day materials from WHF, we kindly ask you to share your activity report and pictures with us after your event. 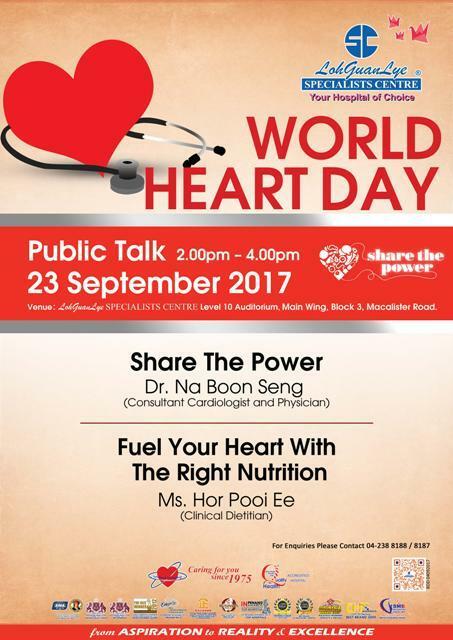 If you wish to post your World Heart Day event here, please contact the NHAM Secretariat for further information.